In this sector we have earned the trust of several pulp and paper manufacturers of recognized prestige. Basically we cooperate by providing them with pneumatic control cabinets which include the necessary electrovalves and electronic units for the control of processes. The cabinets are completely customized for our customers. 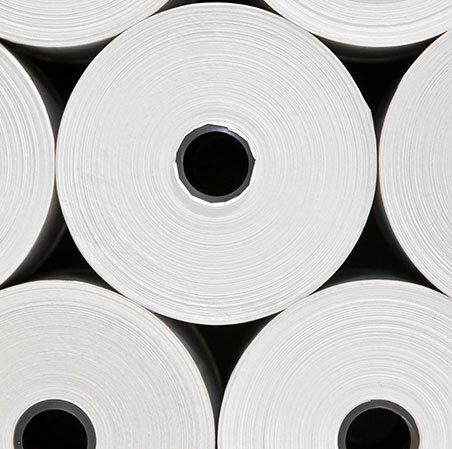 In addition to this, we also supply pneumatic cylinders to OEMs of several types of equipment for Pulp & Paper plants.